Duracell has been a part of P&G's product mix since 2005. Procter & Gamble has announced plans to offload its Duracell battery brand, the first of up to 100 brands that will be cut from P&G's portfolio as part of a strategy to focus on its most profitable brands. 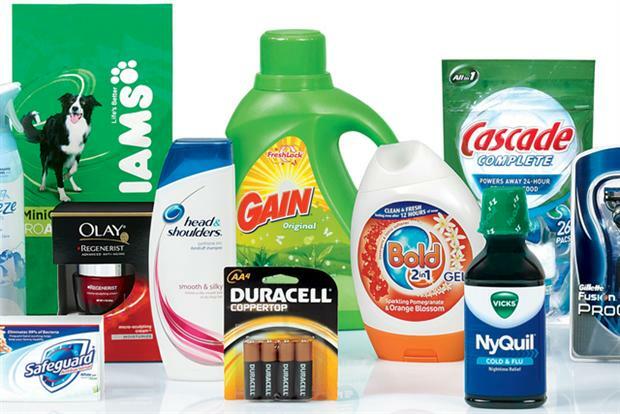 It is anticipated the brand will be spun off as a stand-alone business, P&G said, adding that the company intended to strengthen its brand and category portfolio and maximize shareholder value. "We greatly appreciate the contributions of our Duracell employees," P&G Chairman and Chief Executive Officer A.G. Lafley said in a statement. "Since we acquired the business in 2005 as part of Gillette, Duracell has strengthened its position as the global market leader in the battery category," Lafley said. "I’m confident the business and its employees will continue to thrive as its own company." The company announced in August it would axe up to 100 of its least profitable brands to streamline costs and refocus on its core brands. The FMCG giant, whose brands include Pampers, Ariel and Gillette, said it would shed the brands over the next two years, leaving it with 70 to 80 brands.